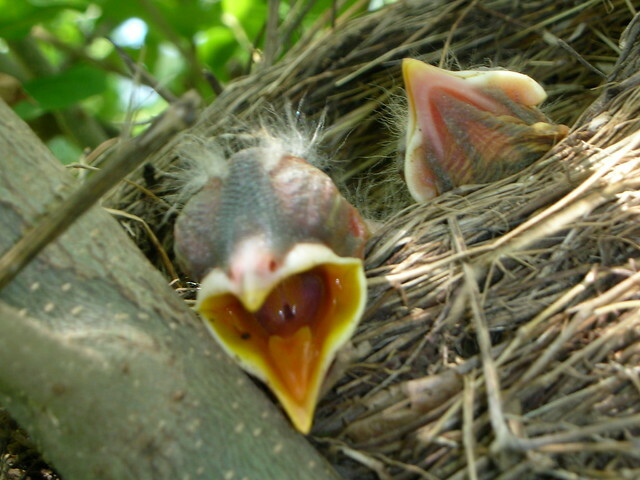 These baby birds are like your business. They expect to be fed. They trust mom to bring them worms. What does your business expect? As we wind down June, what are the expectations of your business for July? Sustainability in business isn’t about being green. It’s about building performances that can be replicated. It’s about having a degree of predictable success. Professionals are able to perform with predictable success. Here in Dallas we’ve got every professional sport represented. These teams have high paid professional athletes. Whether they’re on the roster of an NFL, NBA, NHL or MLB team – these athletes are major league players. Professionals. Their respective teams have an expectation of performance. Their coaches or managers know what to expect from them every time the team competes. Sometimes, they disappoint. Sometimes, they win the game. Consistently, though, they perform at a competitive level. When they fail to perform consistently, in some predictable way, they lose their job. The team will replace them with somebody else who can provide high performance game after game. Your business must operate in the same way. Too many solopreneurs do not have a predictable performance. They enter a month clueless about what their revenues will be. Some are even clueless about what their costs will be. Successful business building demands an accurate aim. It takes some hard work, but it’s the most profitable work you’ll do. Solopreneurs are prone to get so busy doing what they do – they coach, they consult, they write, they speak, they DO – that they neglect the work of building their business. This results in months of agony as they strain to successfully chase cash, revenue. The machine – that is, the systems or processes – to help generate that revenue never gets built. This means the business never gets fully built out. I’ve known some families who set about to build their house while living in it. They got the foundation laid, the walls and roof built, working electrical and plumbing – and they moved in, figuring they’d finish the house as their budget would allow. Months turned into years as the art of daily living overrode those initial goals of completing the construction. If they’re not careful, the unfinished rooms decay and create increasingly more work than if they’d finished the job sooner. Time is rarely kind to the construction process. The elements can destroy uncompleted work. Don’t leave your business unfinished. Complete the job. Don’t let life get the way. Get the systems in place. Be a professional. Build sustainability – a predictable expectation – into your enterprise. Next post: Special Episode – Does Your Small Business Have Some Systems Worthy Of Death Row?